The firm, which is owned by dozens of Dutch municipalities and is due to be auctioned this year, could fetch as much as 4 billion euros ($4.6 billion), said one of the people, who asked not to be identified because the deliberations are private. It joins companies including Engie SA, Enel SpA, Macquarie Group Ltd. and Mitsubishi Corp., which may also be interested in the asset, they said. Total and Shell are working to sell energy directly to customers, using the power business as a hedge against a potential drop in gasoline and diesel demand as European governments promote electric cars and introduce more stringent rules on carbon emissions. Representatives for Total, Eneco, Enel, Engie and Macquarie declined to comment. A representative for Mitsubishi didn’t have an immediate response when contacted outside of regular business hours. Last month, Shell said it planned to team up with Dutch pension fund PGGM to bid for Eneco, following a 2017 deal that gave the oil major direct access to the U.K. retail market. Deal activity for European utilities has surged in the past year on the back of large transactions such as China Three Gorges Corp.’s 9.1 billion-euro bid to take control of Portugal’s EDP-Energias de Portugal SA and German utility EON SE’s offer for Innogy SE. Last month, a plan by Danish utility Orsted A/S to sell power distribution assets worth almost $4 billion was scuppered after the country’s finance ministry said there was no political backing for the sale. The Dutch government must be notified of any change in control at Eneco, giving legislators the power to block or amend the sale, Dutch Minister of Economic Affairs and Climate Policy Eric Wiebes wrote in letter to the lower house of parliament last month. For Total, an acquisition of Eneco would boost its clean-power production and retail portfolio, following its purchase Belgian utility Lampiris SA in 2016 and French utility Direct Energie last year. 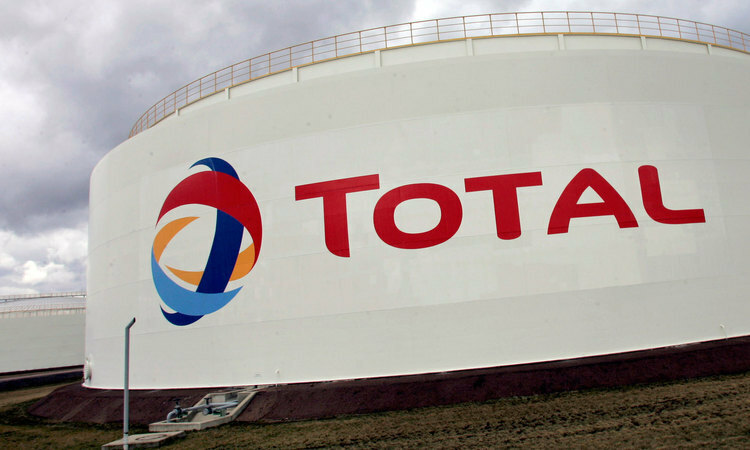 Total has said it aims to have more than 6 million power and gas customers in France and 1 million in Belgium by 2022.